Thanks Kate – As a descendant of a Chinese immigrant to Sydney 1853 who settled in Braidwood – married a girl from Manchester, then moved to the King Valley – your photo collection allows me to imagine what we are lacking – the photo of him. Many thanks. That’s brilliant, Kate. 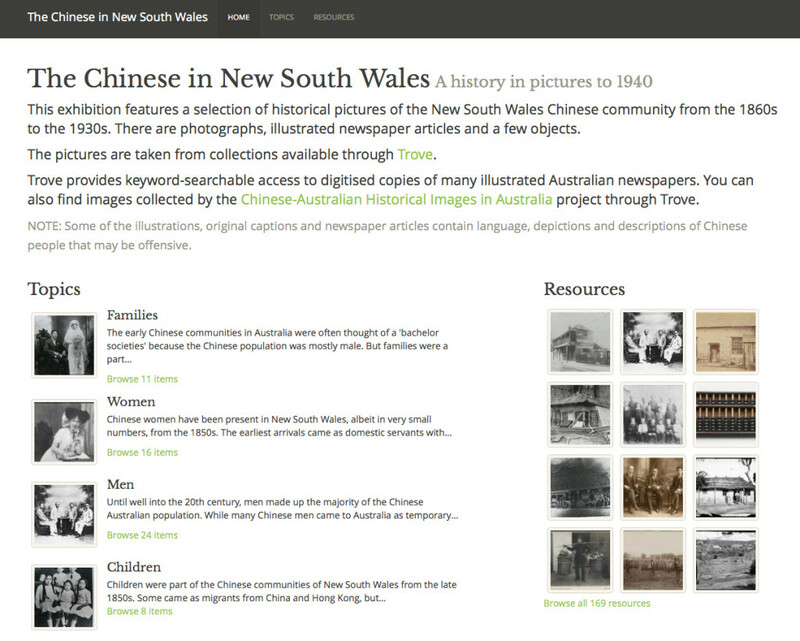 I can see many uses for local and family history societies to create galleries on their sites.